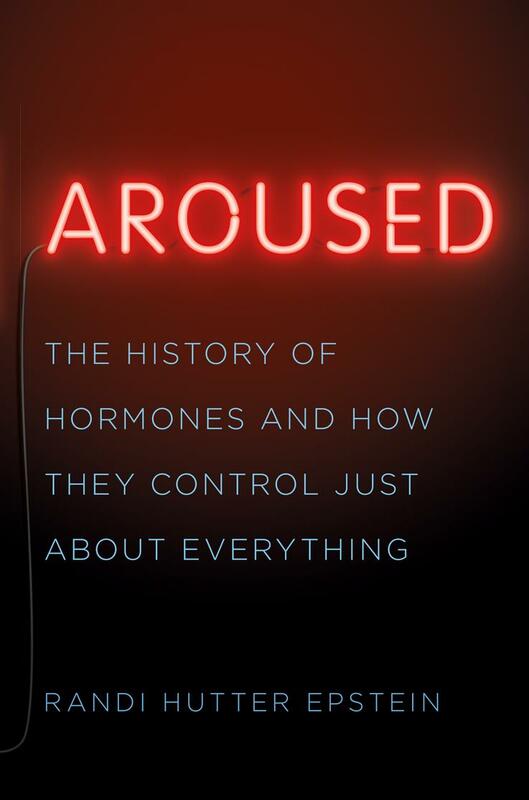 In Aroused, Randi Hutter Epstein takes readers on a fascinating tour of the unique history and science behind one of medicine’s most important discoveries—hormones—and our quest to understand and control them. Chapter by chapter, topic by topic, with curiosity and wit, she explores the field of endocrinology’s most unusual and important scientific discoveries, beginning with the nineteenth-century medical practitioners who started researching the chemical-secreting glands in our bodies. Along the way, she shares the compelling details of the false “cures” that were peddled and the dangerous missteps that were made along the way, as well as the lifesaving discoveries made by talented and dedicated medical professionals—many of them women. Randi Hutter Epstein, MD, MPH, the author of Get Me Out, is an adjunct professor at Columbia University, a lecturer at Yale University, and a writer-in-residence at Yale School of Medicine. 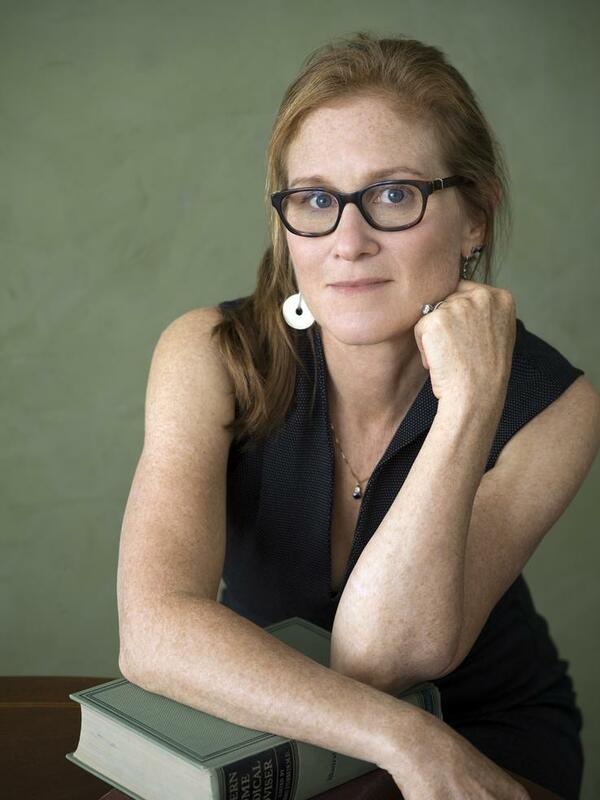 Her writing has appeared in the New York Times and the Psychology Today blog, among other publications. She lives in New York.